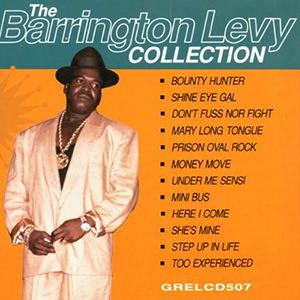 “Shine Eye Girl”, was a smash follow up, and the young Levy was now in great demand. 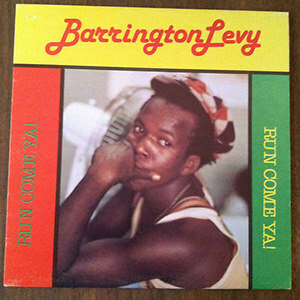 A stream of singles followed “Jumpy Girl”, a lovely version of Horace Andy’s “Skylarking”, “Reggae Music”, Levy joined forces with producer Alvin Ranglin for another sting of hits—“Never Tear My Love Apart,” “Jah”, “You Made Me So Happy,” and “When You’re Young and in Love.”Levy’s rich vocals were made for duets, both with other vocalists and DJ’s , and it wasn’t long before the young star was also recording collaborative singles. 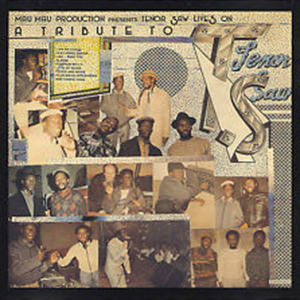 Toyan was a great foil on “Call You on the Phone””, he paired with Jah Thomas on “Moonlight Lover” and “Sister Debby”, and joined forces with Trinity for “Lose Respect” and a follow-up, “I Need a Girl” in 1980. 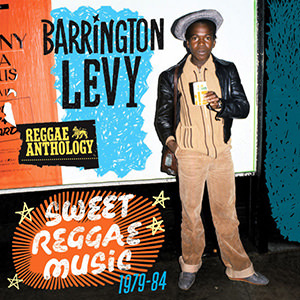 That same year, Levy made a sensational appearance at Reggae Sunsplash, then returned in 1981. 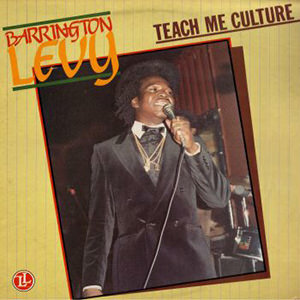 During these early years, the singer seemingly spent all of his time between the recording studios and the dancehalls. 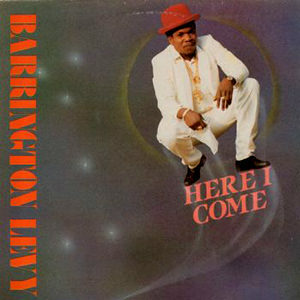 Amidst the deluge of singles, four albums arrived as well between 1979 and 1980. 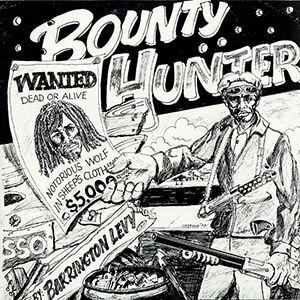 First up was Bounty Hunter, which boosted three smash singles—“Reggae Music”, “Shine Eye Girl”, and “Looking My Love” –and a clutch of other tracks that were just about as good. 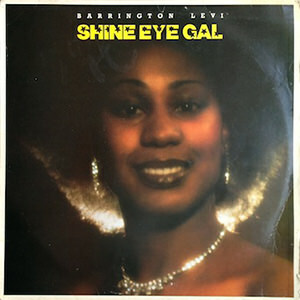 In Britain, the Burning Sounds label released Shine Eye Gal, also a hits heavy package which included the title track-track, “Collie Weed”, and “Ah Yah We Deh.” It was swiftly followed by the mighty Englishman, an absolutely fabulous record which was overseen by the unbeatable studio grouping of Junjo Lawes and two of King Tubby’s protégés—Scientist and Prince Jammy. 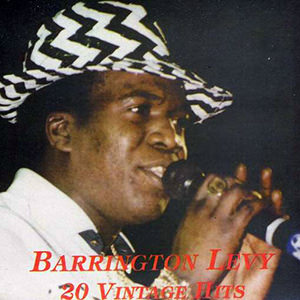 A veteran of the clubs, he brought the spontaneity of the DJ to his records while returning vocals back to the sound system scene which had been purely the realm of the Djs. 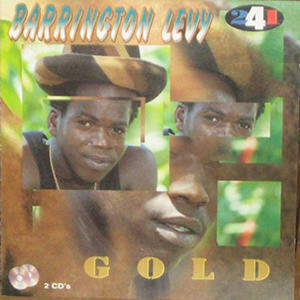 Utilizing old roots rhythms revitalized by the Radics, and giving the songs a hard, but danceable edge, Lawes and Levy together helped establish a whole new dancehall sound. 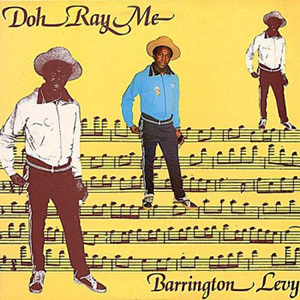 1980’s Robin Hood merely affirmed that everyone in Jamaica already knew: That Levy was now the biggest star on t he island, with a talent that was unbeatable. 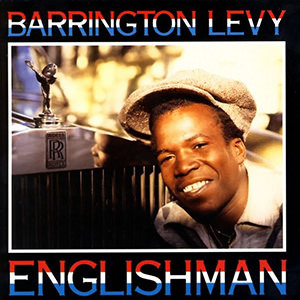 Or more accurately, he was king of the singers, because ruling beside him was DJ Yellowman, another Lawes’ discovery, that was brought to him by Barrington Levy. 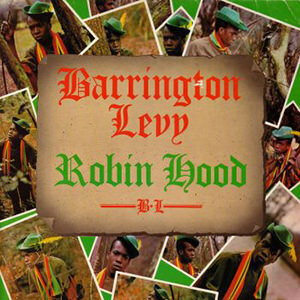 Robin Hood was as big as its predecessor and was beginning to have an impact in Britain as well, where both it and Englishman had been released by the Greensleeves label. 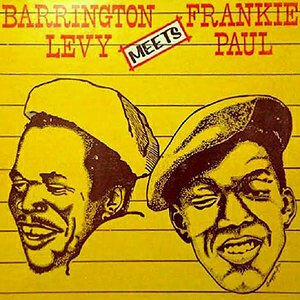 Not surprisingly, both albums heavy rhythms would provide the building blocks for the Scientist V Prince Jammy dub clash album. 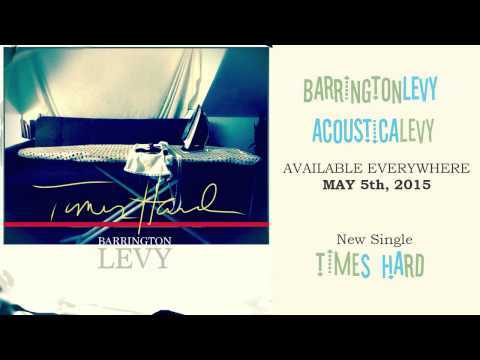 Unfortunately, Levy’s very popularity was now beginning to have some serious drawbacks. 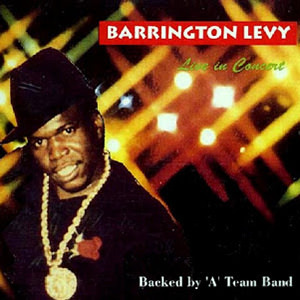 Even before stardom arrived, the singer had noticed with delight fans tapping his sets at the dancehalls, and these tapes were coming back to haunt him. 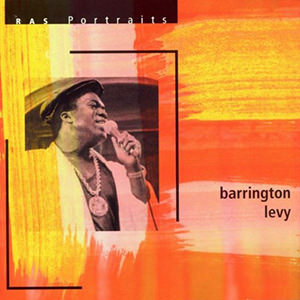 Suddenly, the shelves were buckling under the weight of the bootlegged albums, featuring not just older pirated live material, but also unreleased outtakes and recycled older singles. 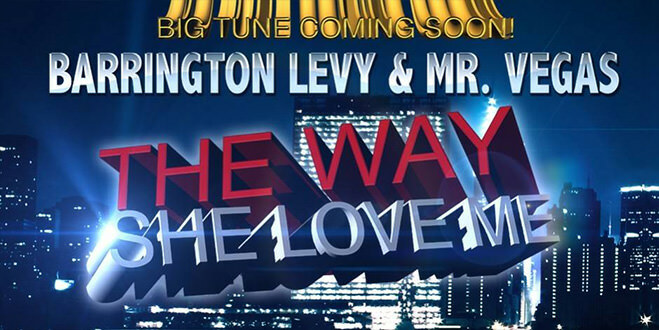 In response, Levy didn’t release a new album for two years, but in the meantime, new singles more then made up for it. 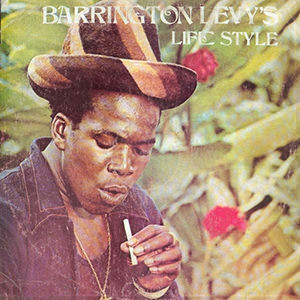 From 1980 came such hits as the haunting Lawes-produced “Mary Long Tongue” producer Linval Thompson’s “Too Poor,” and a string if hits cut with Karl Pitterson, including “ I Have a Problem” and “Even Tide Fire a Disaster”. 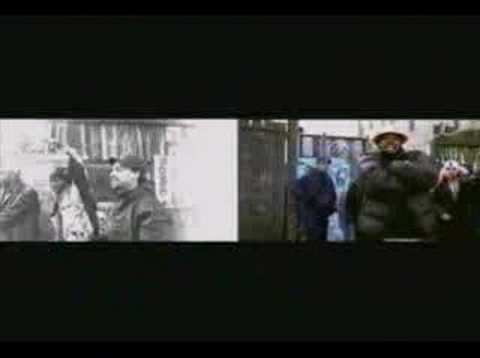 And as the decade progressed, the flood hits continued. 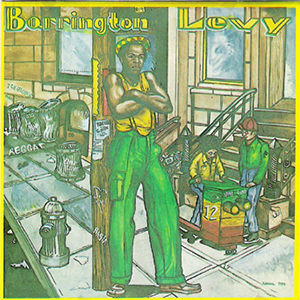 “I’m Not in Love”, “You Have It”, “Tomorrow Is Another Day”, “Robberman”, “BlackRose” “My Women”, and “Money Move” were just a small number of the hits released between 1981 and 1983, with the latter song the biggest smash of the batch. 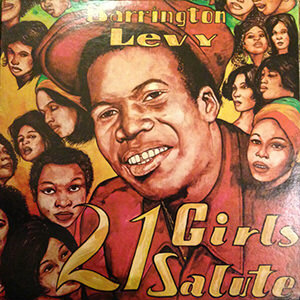 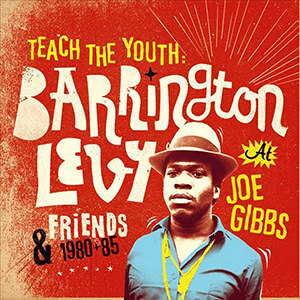 Levy even tried his hand at self-production, recording such excellent songs as “In the Dark” and “Love of Jah.” Amongst there were fabulous singles recorded for Joe Gibbs, “My Women” included. 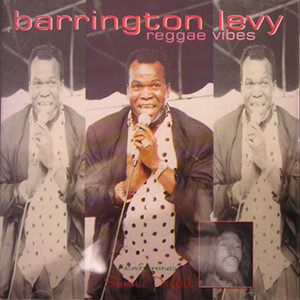 The Reggae Vibes album would bundle up Levy’s best with the producer, s well a number of cuts from fellow dancehall singer Sammy Dread. 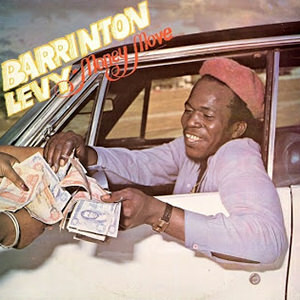 1983 finally saw the release of Levy album “Money Move”. 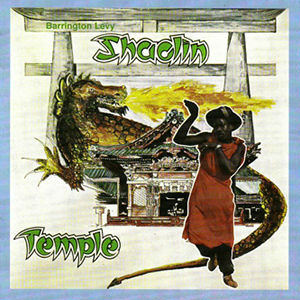 The latter was excellently overseen by George Phang and boasted a stupendous group of rhythms that Sly & Robbie had specifically made for the producer. 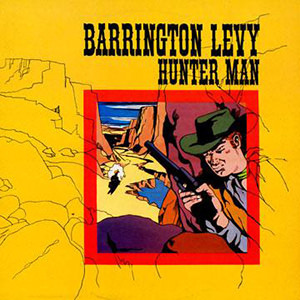 In the U.K, the burning sounds label also released Hunter Man, a greatest-hits collection. 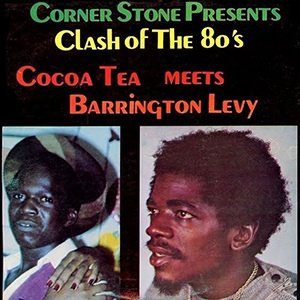 But the hits were still coming on strong; in 1984 none were bigger then Levy and Jah Screw produced “Under Mi Sensi.” The pair would also record a new album that year, Here I come, whose title-track would the top 50 in the U.K The album itself took Britain by storm and ensured that Levy walked away with the best Vocalist Award at Britain’s Reggae Awards. 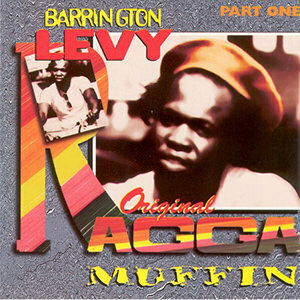 It was also these songs that secured his spot in the Guinness Book of World Records, as the first reggae artist to hold both 1st and 2nd place slots in the charts. 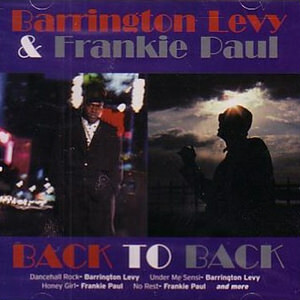 The same year, the singer also joined forces with another young singer who was tearing up the dance floors, Frankie Paul, for the intriguing sound clash set Barrington Levy meets Frankie Paul. 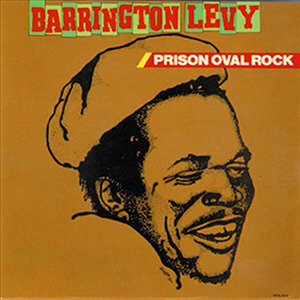 1985 brought Prison Oval Rock (the Volcano Jamaican label release, and not to be confused with the RAS label’s U.S. compilation of the same title), which found the singer joining forces with Lawes again, for another roots-fired set equal to its predecessors. 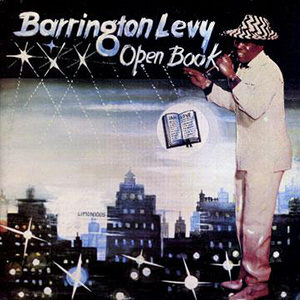 It had been six years since Levy burst onto the scene with all the force of a nuclear weapon. 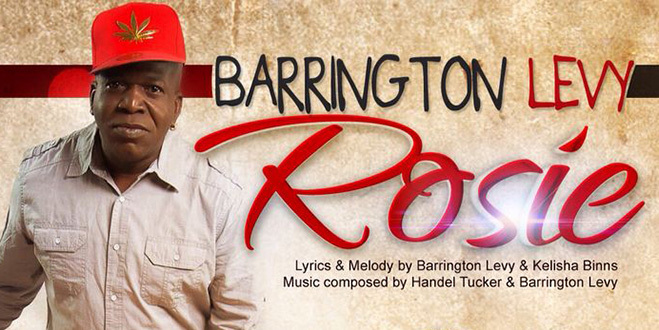 Now in his early twenties, the singer’s output significantly began to slow. 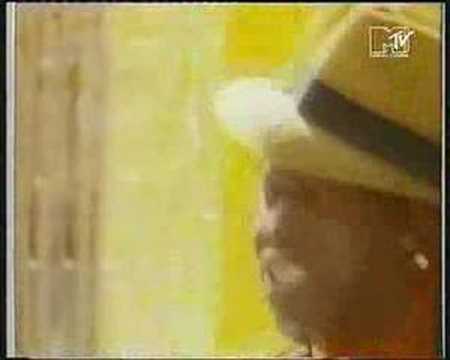 He did return to Reggae Sunsplash in 1987 and would remain a top attraction at the festival until 1985. 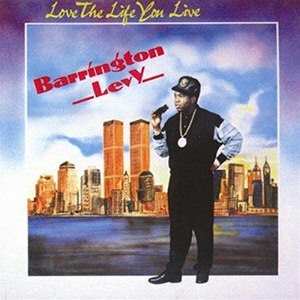 He also released “Love the Life you Live” in 1988, a rather patchy effort compared to previous releases. 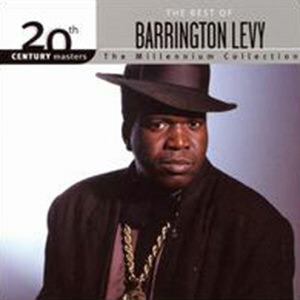 It was to be his last new album until 1991.But Levy wasn’t a spent force yet. 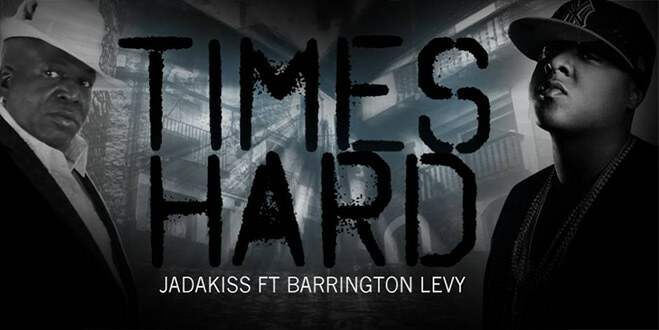 Before the 80’s were over, he scored tow more hits with “My Time” and “Too Experience”, both under the aegis of producer Jah Screw, and both covers of songs written by Bob Andy (ex-Paragons and also of Bob & Marcia fame). 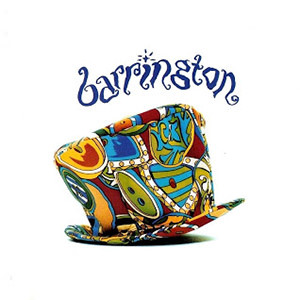 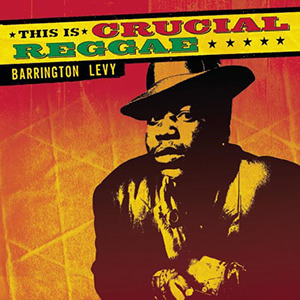 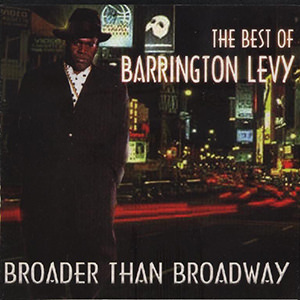 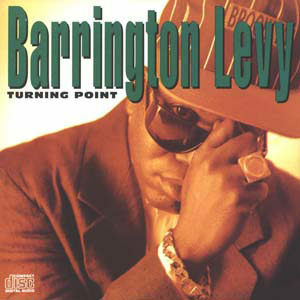 Signing with MCA in t he U.S., Levy attempted to cross over into the North American market with 1983’s Barrington. 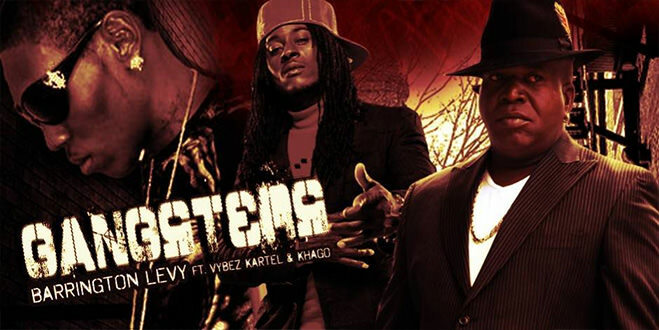 Produced by Lee Jaffe, the Album featured a re-recorded “Under Mi Sensi”, and boasted strong songs as “Murderer” and “Vice Versa Love” and “Be Strong”, a major hit in the Caribbean and South America. 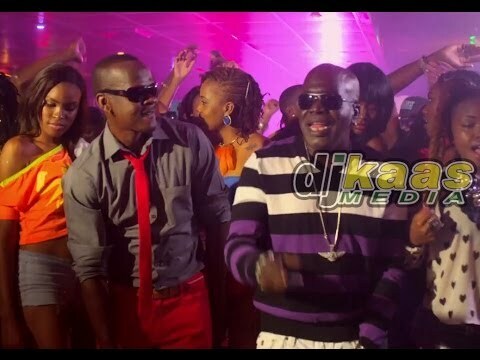 However, the relationship with MCA was not a happy one and Levy quickly departed. 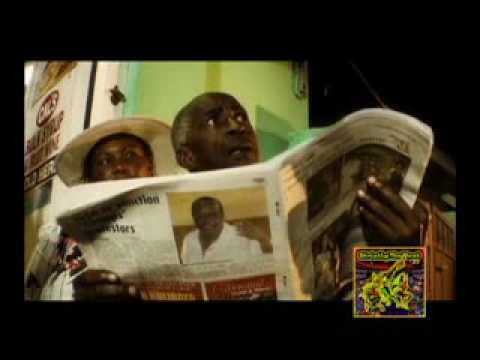 Meanwhile, back in Britain, the singer was chalking up another hit with “Work”. 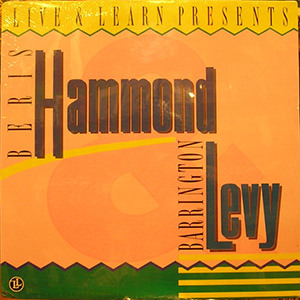 In 1994, Levy was joined by Beenie man on the singles “Two Sounds” and “Murderer”. 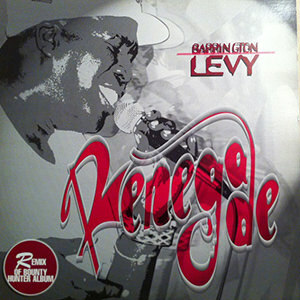 Both soon reappeared as fiery jungles remixes, with “Sensi”, in particular, mashing up the dance floors. 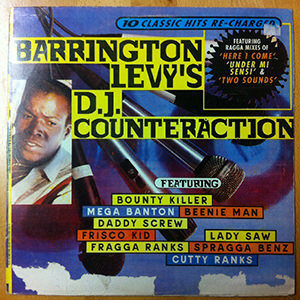 Under Jack Scorpio’s direction, the singer next paired with Mega Banton for “She’s Mine”. 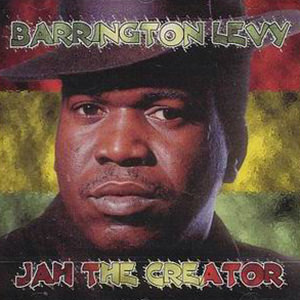 Jah Screw took these collaborations to the next logical step, and recorded an entire album and recorded and entire album of shared songs, Duets (this is its American title and it was released in the U.s. by RAS, and in the U.K., Levy’s relationship with Greensleeves continued, where the album there was titled Barrington Levy’s DJ Counteraction). 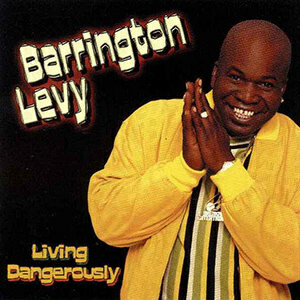 From this set, “Living Dangerously” with Bounty Killer rocketed up the Jamaican charts and set pace at clubs around the world . 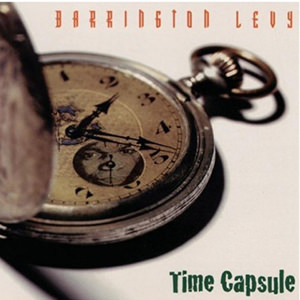 Time Capsule came hot on its heels in 1996, a short album (a mere eight tracks plus five dubs), which more than made up for lack of quantity with quality.Over the next two years, his circle of friends was obviously growing, and 1998’s re-make of “Murderer” featured such diverse artists as rap master Snoop Doggy Dogg and Southern California punk-reggae heroes Long Beach Dub All-Stars. 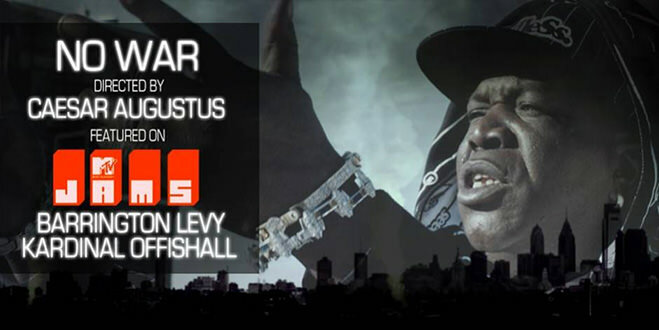 In 2003, his debut album Bounty Hunter was reordered and reissued as Moonlight Lover on the Burning Bush label. 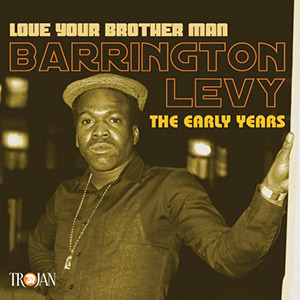 Two years later, the Sanctuary label collected his recordings with Henry Lawes and Alvin Ranglin for “Love Your Brother man: The Early Tear”. 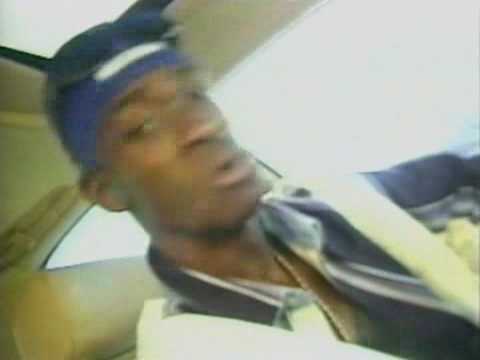 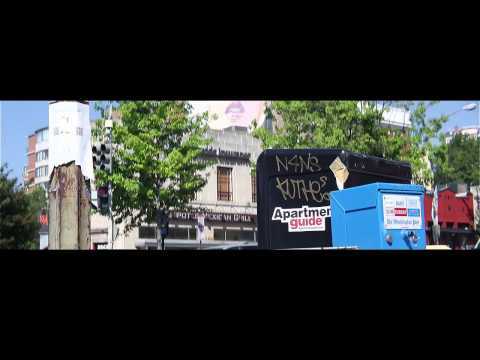 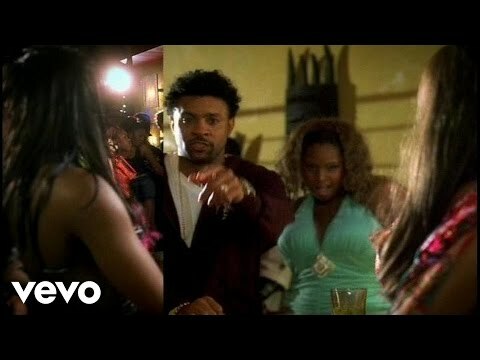 Numerous compilations have continued to appear featuring much of the singer’s greatest work.He was also featured in 2000 on rapper on Shyne’s debut album “Bad Boyz”, with two singles “Bad Boyz” which was number 1 on the hip-hop charts, and “Bonnie and Shynz. 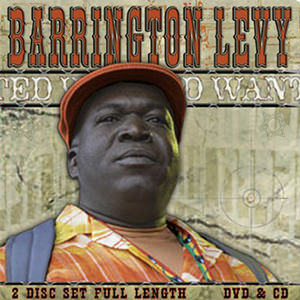 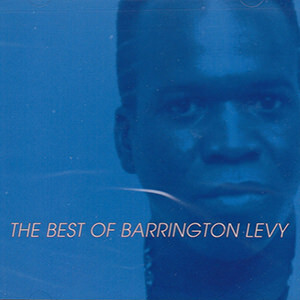 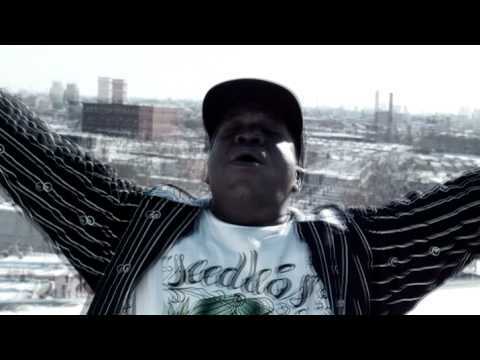 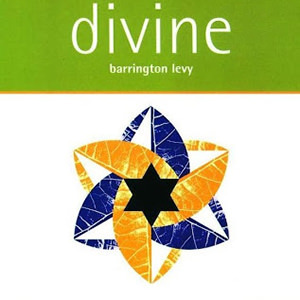 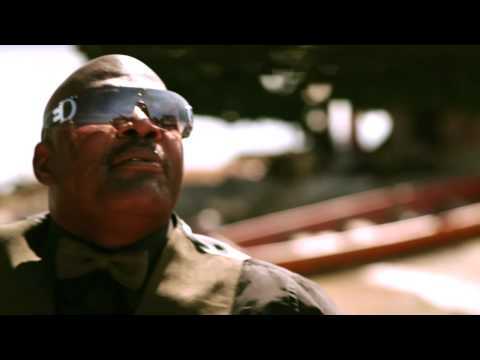 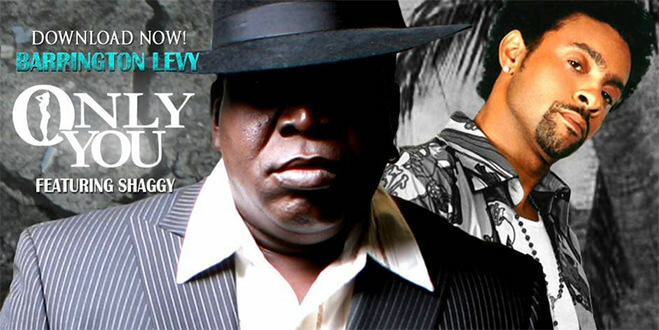 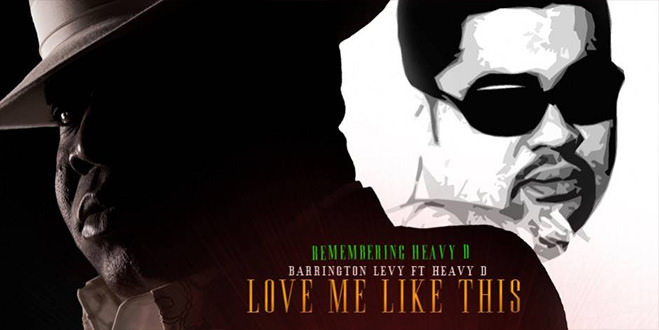 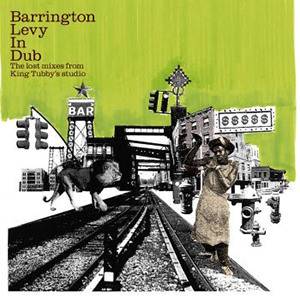 Are you interested in booking Barrington Levy ?